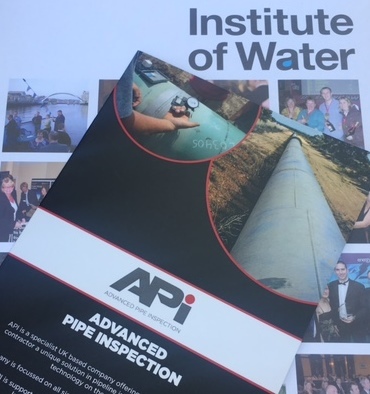 API Yesterday was invited to present at the Institute of Water event South West. The event was held at Bristol Water head office and was hosted by Frank van der Kleij. Titled Minimising Supply Interruptions API presented its unique pipe inspection and leak detection services, that enable solutions without the need to isolate or re-clean water mains. 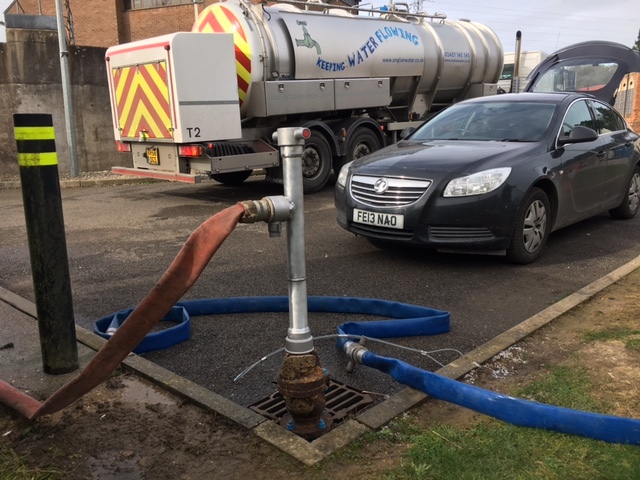 Fully chlorinated, the equipment can be used to fully understand what is happening within DMAs and also give vital information including confirmation of pipe size, material and condition. API now offers new products to support the water industry including a hydrant cleaning tool and water injection system for loose jumper style fire hydrants.